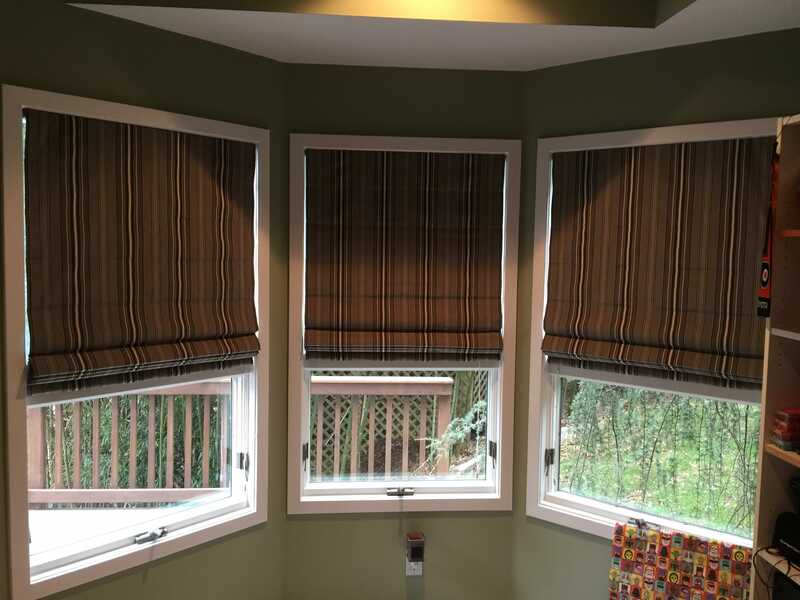 BLINDS BROTHERS USES ONLY TOP QUALITY PRODUCTS THAT GO INTO THE MANUFACTURING OF OUR WINDOW SHADES. 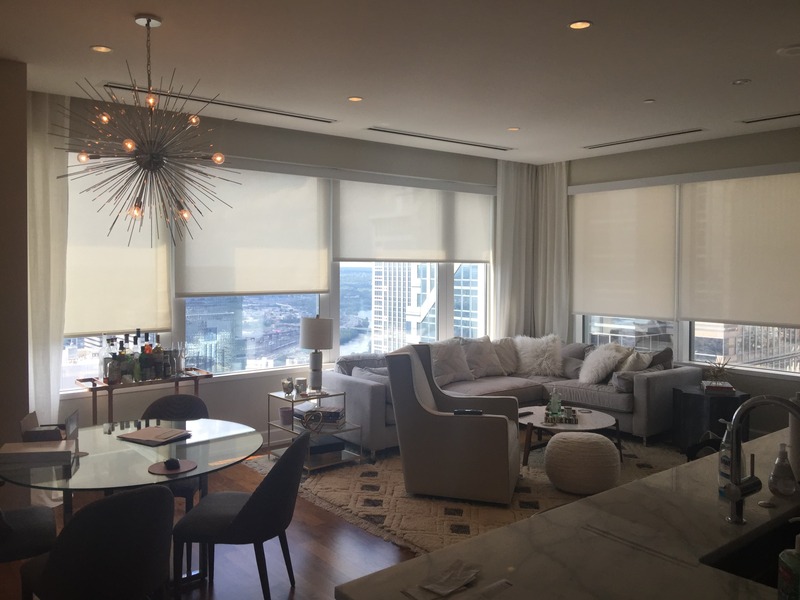 With this in mind, we are able to offer a wide variety of wood, fabric and woven shade products in various colors and styles. 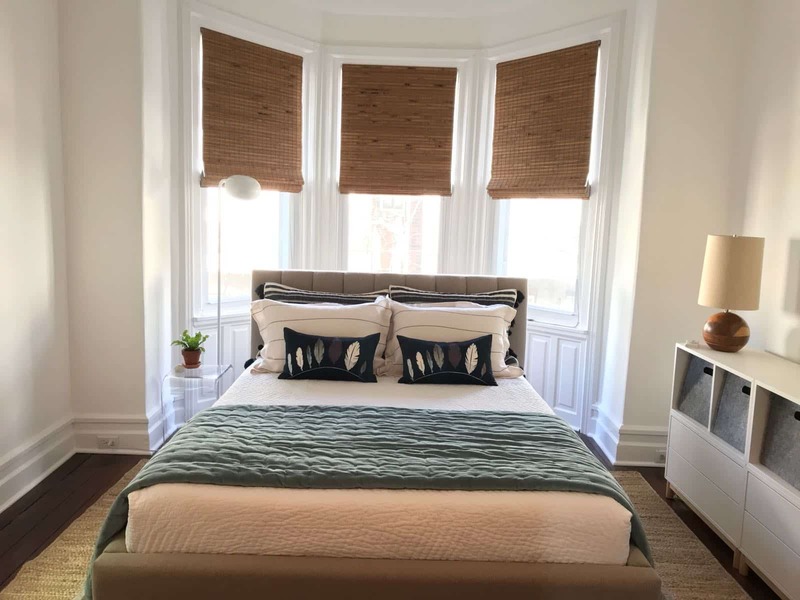 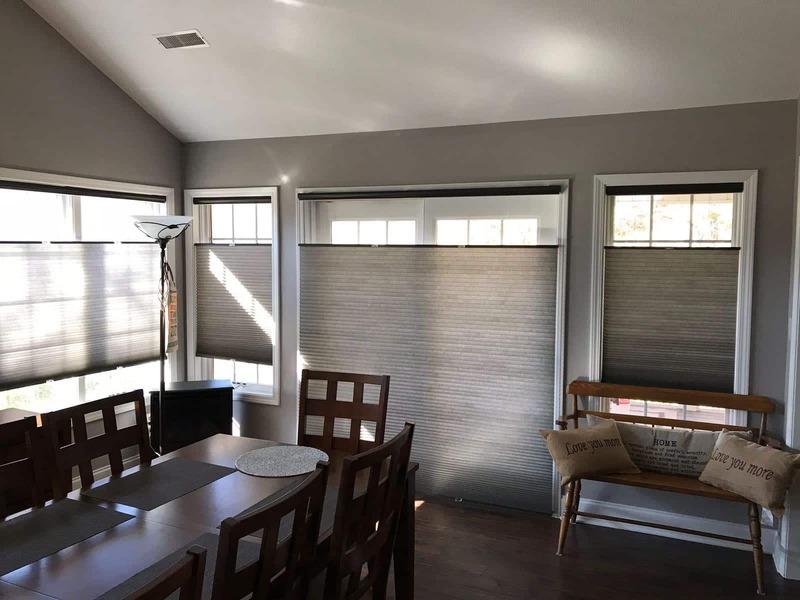 Browse our selection of shades below and see why Blinds Brothers is considered the “Go-To” window treatment specialists.